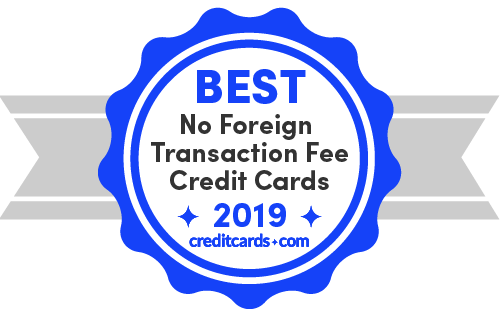 As one of the top airline credit cards, the United Explorer card is great both for booking international trips and for bringing along on those trips. It has a healthy sign-up bonus of 40,000 miles after you spend $2,000 in the first 3 months. Plus, you can earn an additional 20,000 bonus miles after spending $8,000 total in the first 6 months. There is a $0 introductory annual fee for the first year, before the annual fee goes to $95. 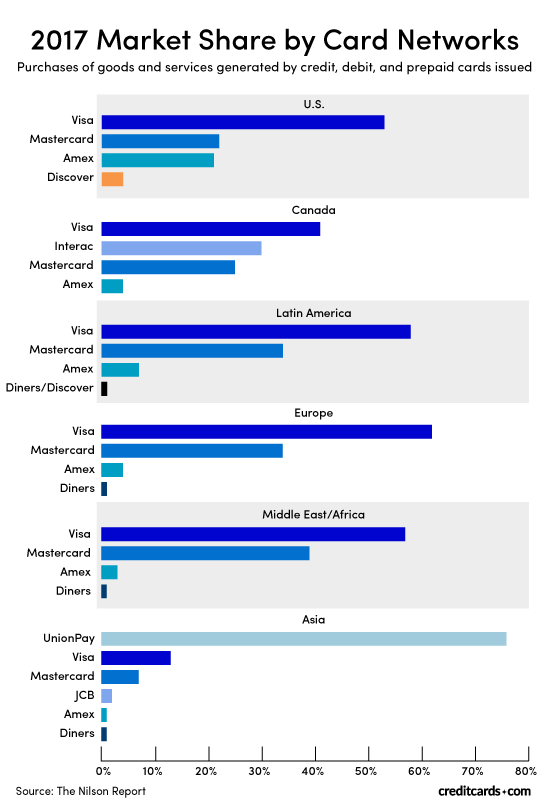 You'll be able to get a lot of mileage from the United Explorer Card as it earns 2X miles per dollar on restaurants and hotel stays, as well as United purchases. It also goes a long way to enhance your flying experience, with a free first checked bag when you use the card to purchase your ticket, priority boarding privileges, and up to a $100 credit for Global Entry or TSA PreCheck.